Cruising Crab Feasts and Fishing Charters along Maryland's Chesapeake Bay. We invite you to take a cruising crab feast on Maryland's beautiful Chesapeake Bay waterways. Maryland's Chesapeake Bay is world renowned for it's bounty of fresh seafood. For many of us the Summer season is the best time of the year for taking a boat ride and eating steamed crabs. Besides the beautiful scenery, we'll also have plenty of food and drinks available for you to relax and have some fun with your family, friends or co-workers. Enjoy Crab Dip, Crabs, Shrimp, Corn on the Cob and Chocolate Chip Cookies. Eat and party while you cruise the Maryland's beautiful Chesapeake Bay! MyAllie-Bye is like a cruising patio with two picnic tables, a table in the cabin and a head, PLUS XM Radio for your listening enjoyment. Dancing is optional. 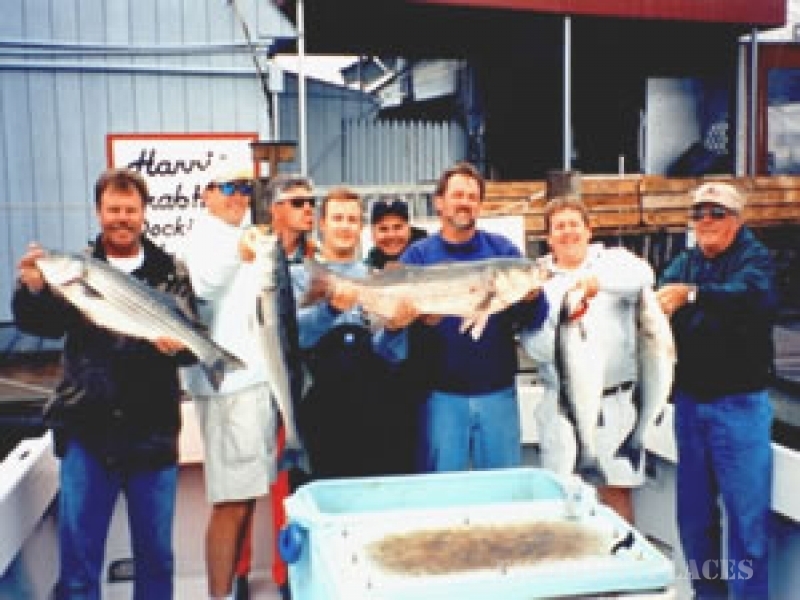 Located at Harris Crab House, we're just five miles east of the Chesapeake Bay Bridge. 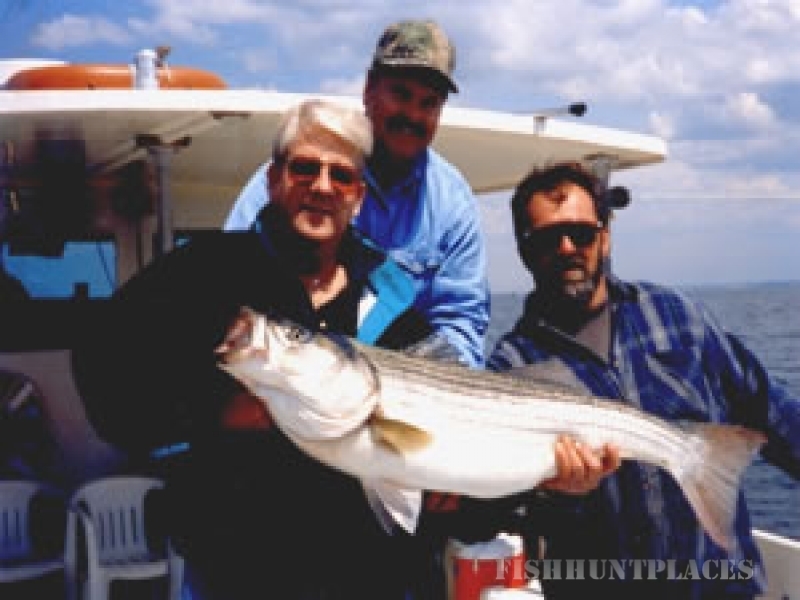 Not only does Maryland's Chesapeake Bay feature some of the best fishing in the world, but the Bay also provides a wonderful cruising and sightseeing atmosphere to view and discover the beautiful surroundings of the Eastern Shore. 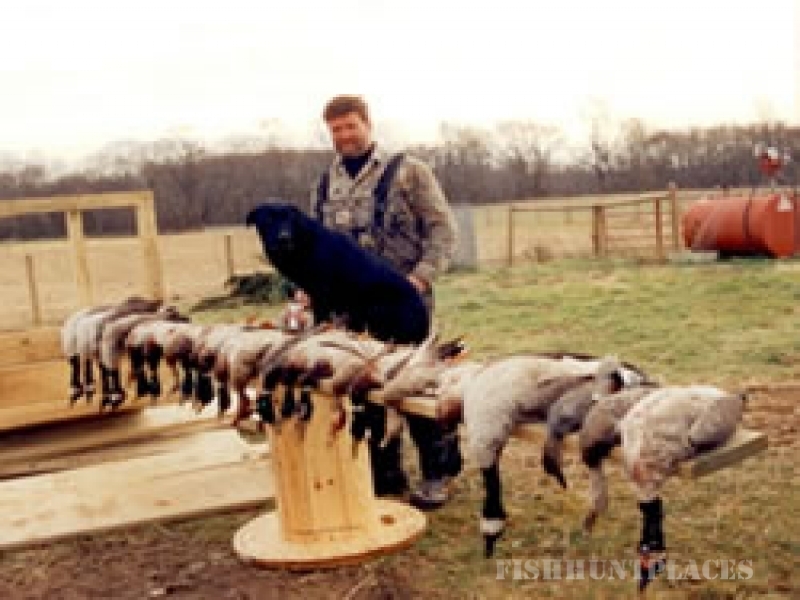 Waterfowl Hunting on Maryland's Eastern Shore. Spittin Feathers outfitters will provide you with some of the finest guided waterfowl hunting available. We operate on over 1,500 acres of privately owned land that includes flooded grain in many of the locations. 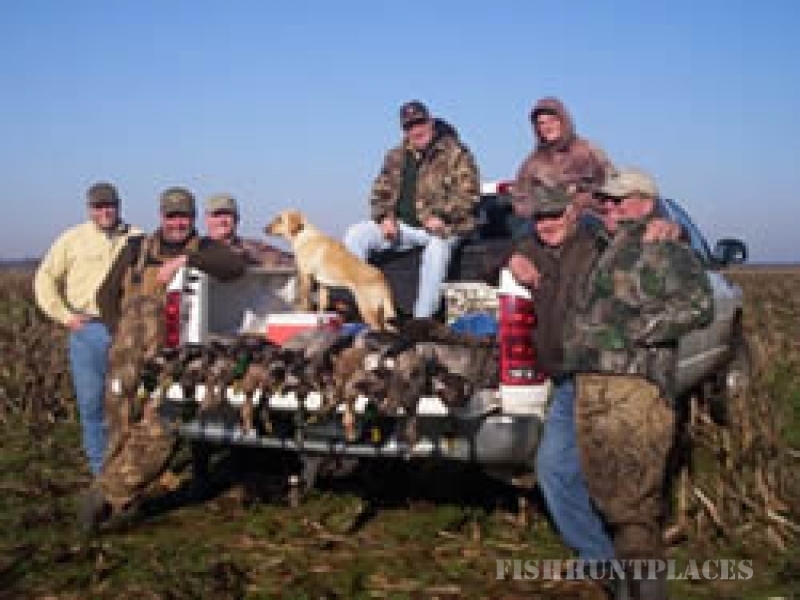 We strive to give you a successful and enjoyable hunt. We also offer dove hunting on private food plots.